Last night I made dinner with Lindsay S. Nixon…..well, not entirely! But I did make the following delicious meals from her book, Everyday Happy Herbivore. I love this book because it is simple and easy to follow. You’re not going to be slaving away for 4 – 6 hours over the stove! Lindsay lets you know how much time each recipe takes, whether it is Quick, Fat-Free, Gluten-Free, Soy-Free, One-Pot Meal, how much it will cost you, and time saver tips on what to make ahead! I’m a huge fan of ALL her books! Last night I made Bella Tacos. 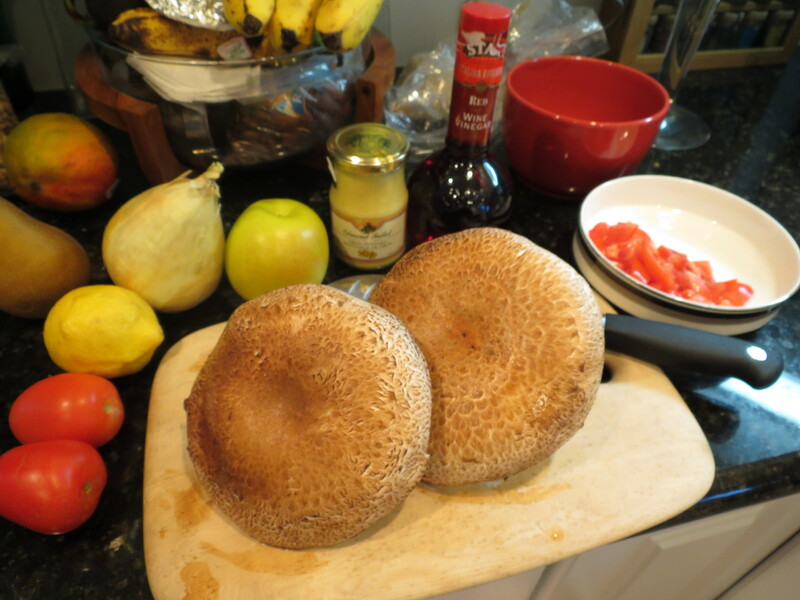 Here’s the gorgeous portobello mushrooms and other ingredients, as I was doing the prep work. 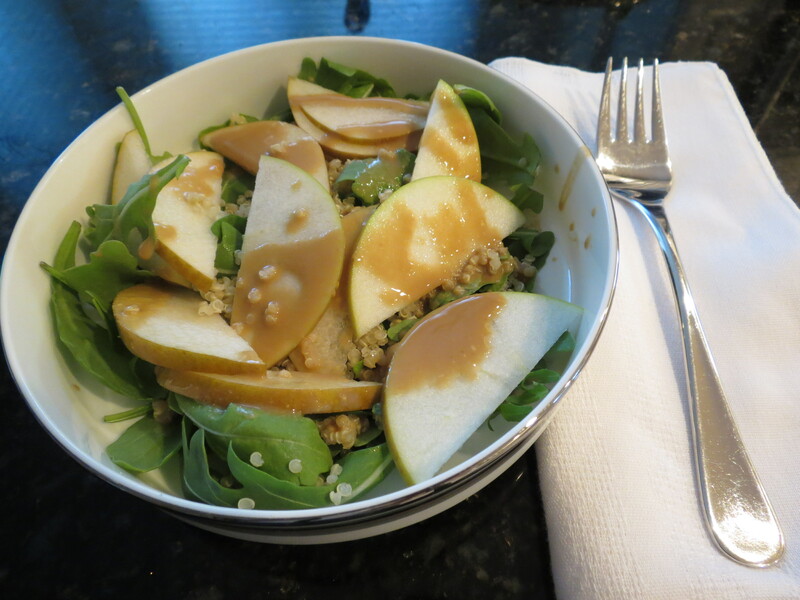 I started out with the Pear & Arugula Salad. 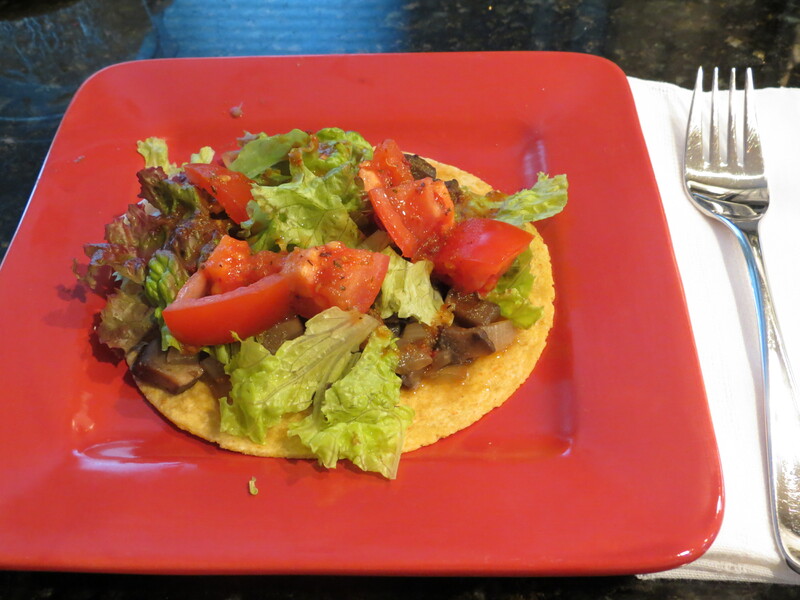 The dressing was a bit tart, so I need to remember to add extra drops of Agave Nectar to it. It also contains added quinoa. This salad could simply be called, “Sweet & Spicy”. Tasty! Last night, I also baked Lemon Jam Biscuits for this mornings breakfast. (The recipe is also found in the book!) These biscuits were very simple to make, yet tasty as well! 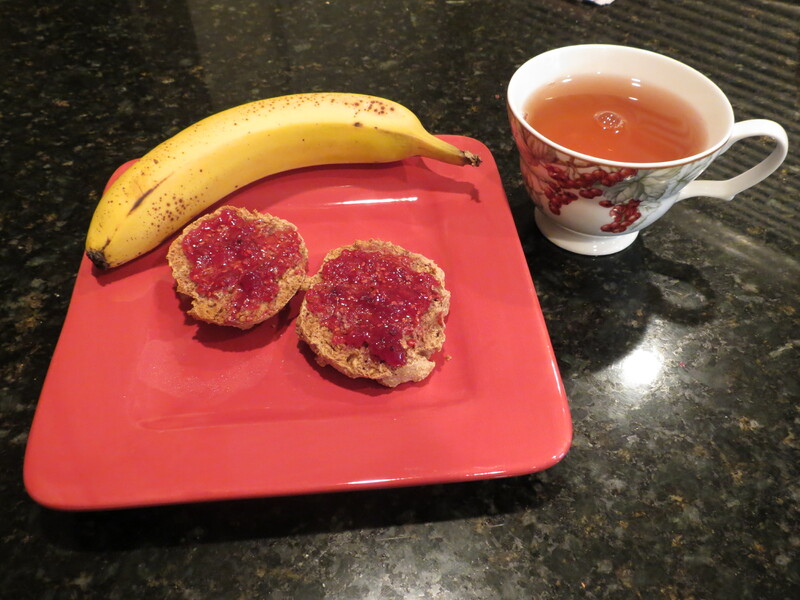 Here they are with homemade raspberry jam – a sweet gift from a friend! Later today, I’m looking forward to interviewing Kayle Martin, founder of Cowgirls & Collard Greens. Something to watch out for! Will publish, hopefully, later this week! 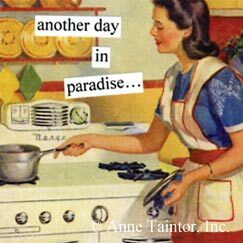 What yummy dishes and recipes! Thank you for the shout out Nina! Looking forward to “meeting” you very soon. Yeehaw! You’re welcome, Kayle! Looking forward as well! 🙂 Yeehaw back at ya’!